Manzanares is a beautiful town in the heart of La Mancha, crossroads and the porch of Don Quixote land. 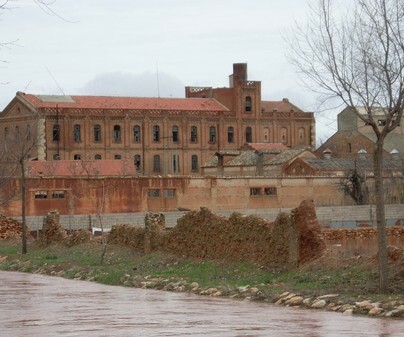 Settled into the agricultural culture of the grain and wine, in 1900 the Flour Factory of Manzanares was founded. 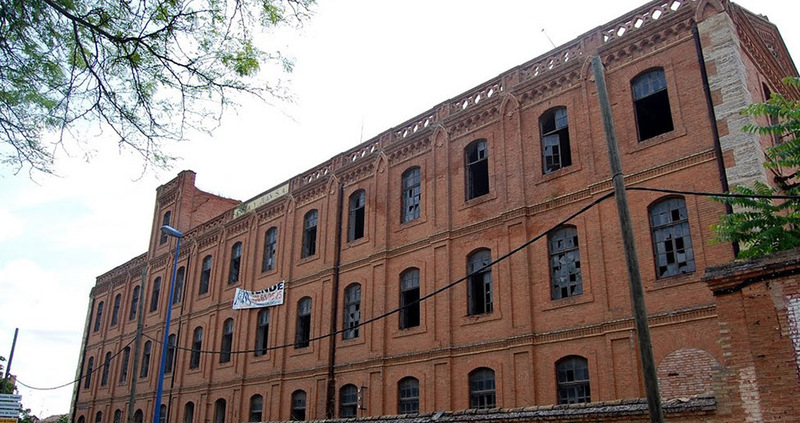 The factory ground 60 tonnes of grain every day, and was the third factory for its capacity at that time. The products obtained were some types of bread flour,bran, and other types of bran used as feeds. 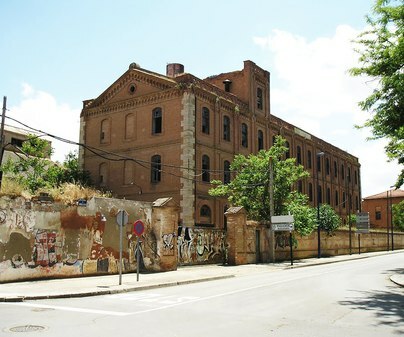 The Factory is located next to the Andalucía highway, on the site where there was an garden. It was equipped with the most modern machinery of that time. It is an eclectic-historicist building, and covers an area of more than 3,000 square metres. The front of the building is made of pressed brick, reinforced in the corners with ashlar stones.